Rafael Nadal did it again and won his 8th French Open title. The biggest victory of course came in the semi-finals against Novak Djokovic. Nadal then deservedly won the title with a straight sets win in the finals over David Ferrer and once again I am extremely impressed how Nadal continues to improve his game when necessary! Nadal managed to beat his rival Novak Djokovic in 5 sets in the semi-finals and it was another epic match between these two. Nadal made some critical and necessary adjustments to his game against Novak, which led to the victory! I was skeptical about Nadal’s chances in that match because Djokovic had basically been dominating the rivalry and simply seemed like the better player. Nadal’s big problem against Djokovic was his weaker backhand side. He hit a lot of slice backhands against Djokovic in the past and tried to run around as many backhands as possible because he lacked confidence in his topspin backhand. 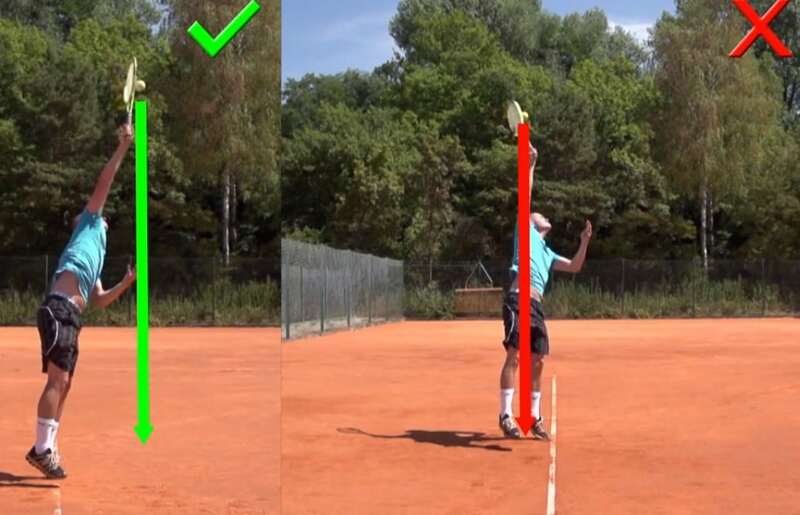 As a result, the court geometry worked against Nadal and Djokovic took advantage of that by taking balls on the rise and taking complete control of a high percentage of the baseline rallies between these two. Nadal realized that he needed to play more aggressive in order to beat Djokovic and came back with a significantly improved backhand! In his match against Djokovic at the French he used the slice backhand a lot less and hit his backhand a lot more aggressive on average, which of course resulted in the historic victory! This willingness to make changes to his game is one of the aspects that separates Rafa from most other professional players! It is very rare that professional players make major adjustments to their game. Nadal is one of the few professional players that keeps improving and that is one of the main reasons he is so successful and loves the sport so much. We all want to get better and enjoy getting better but too many tennis players are stuck believing that they have a certain game and cannot make any significant changes. This is an idea that is unfortunately also wide-spread in the coaching world. Many times have I heard from coaches that someone is too old for making changes. This really upsets me because it is simply not true and I think it takes the joy out of the game to a certain extent. You are never too old to work on your game and in fact you should always be working on your game! 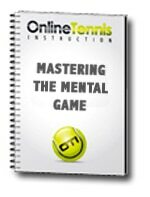 In order to celebrate Nadal’s phenomenal success and attitude I decided to offer my ebook “Mastering The Mental Game” at 50% off for the next 48 hours! With Mastering The Mental Game you will learn how to develop an attitude that allows for long-term improvements and enjoyment of the game! 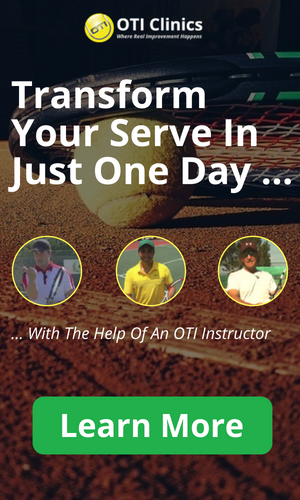 I explain what the critical mindsets behind such an attitude are and how you can maximize enjoyment and success for the rest of your tennis career! All of that and more for the incredibly low price of $19.90! Sound too good to be true ? Click Here to find out all the details on Mastering The Mental Game. Make sure to act quick though because the price will go back up to $39.90 very soon!